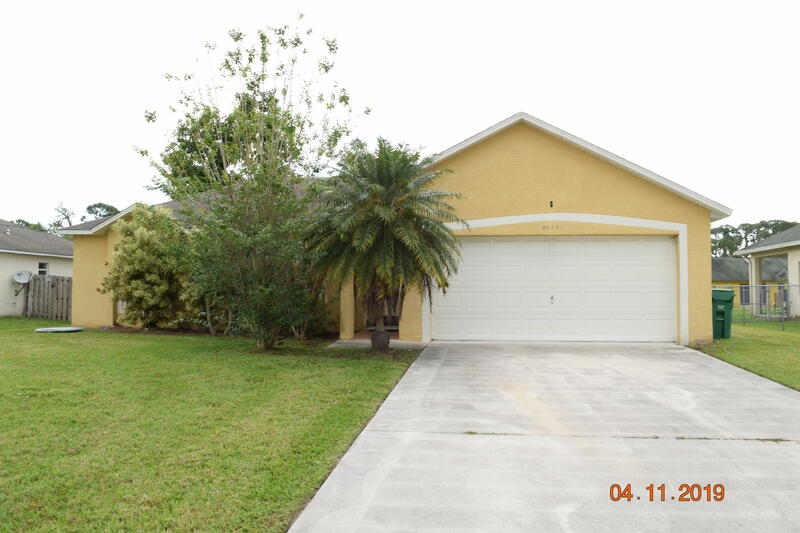 Spacious 3 bedroom 2 bath cbs home with 2 car garage. 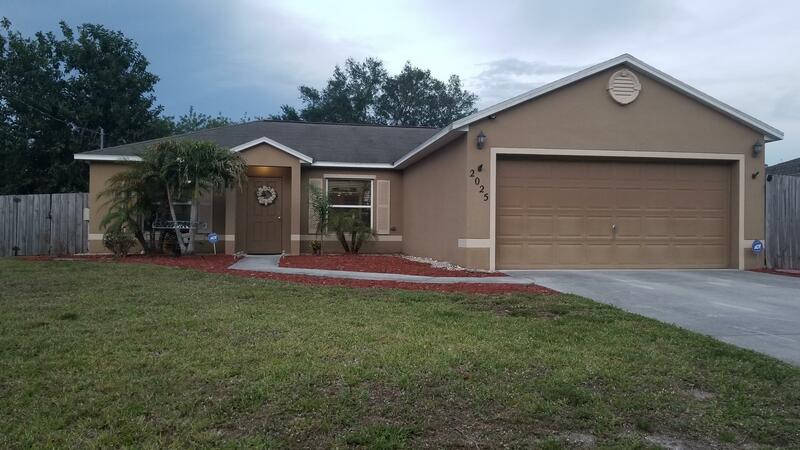 This home offers many desirable features such as vaulted ceilings, split bedrooms, large master bedroom suite with walk-in closet and master bath, entry foyer with coat closet, large screened in patio with sliding door access from open living room and kitchen. City water large screened porch. 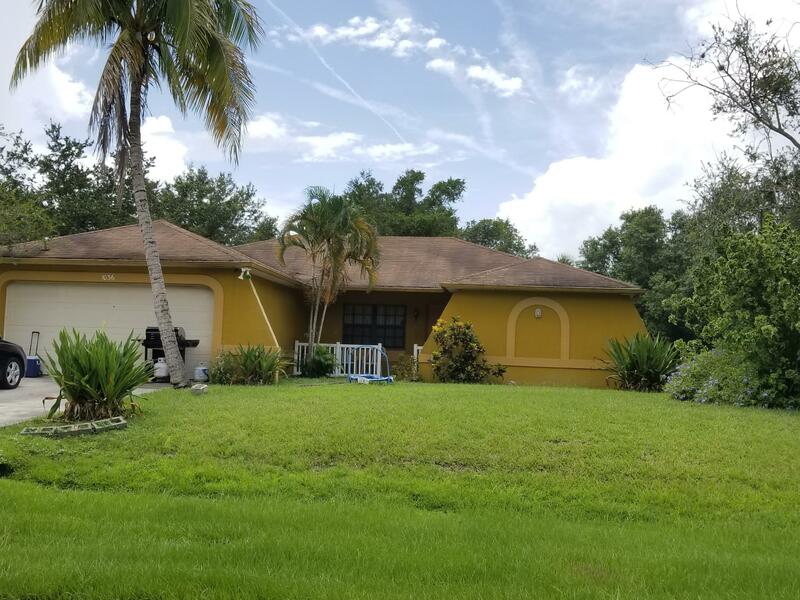 Great opportunity to buy a 3/2/2 pool home! Open floorplan with separate living and dining room areas, mostly tiled floors. 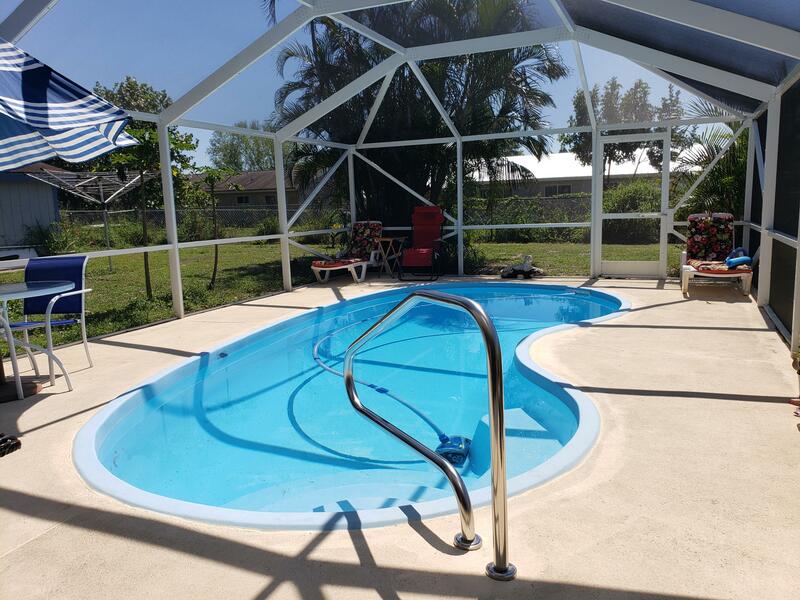 Screened pool with covered lanai. Needs some tlc. Wow!! A true 3-2-2 cbs under 200k. Not too many cbs homes like this around. This one won't last long. Needs some paint and a little tlc. This home also backs up to a drainage canal for additional privacy. Make your appointment today. 2008 built home! No hoa!!! City water & sewer!!! Wonderful easy access location!!! Fully fenced yard! Great bones! Come and make it your own! Cbs and concrete construction with hurricane panel shutters and no flood zone make for low, low insurance! Come today! Priced for immediate sale!!! Did i say no hoa and fenced yard??? City water & sewer!! !bring the puppies and the toys! 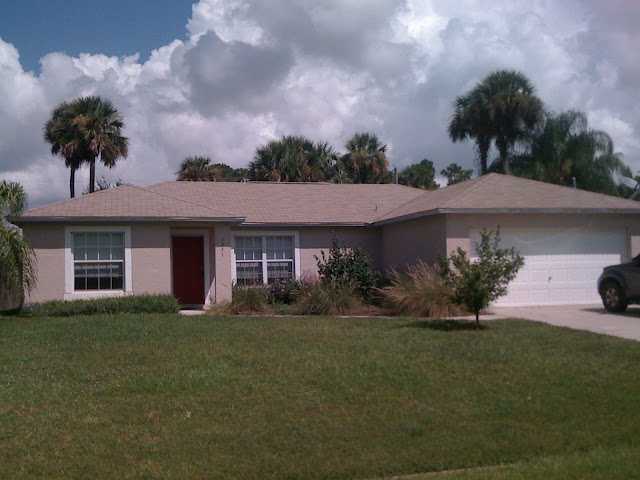 A single family home , cbs construction, tile roof, paver driveway in a gated community for under $200k!!. Run to this one, hard to find drake model. 3/2/1 with 1344 sq ft under a/c. Tiled throughout living areas, wood laminate flooring in spare bedrooms, ,new carpet in master bedroom. Granite countertops, stainless steel appliances. Fresh paint inside and outside. Gated community with 3 pools, fitness center, basketball & volley ball courts. 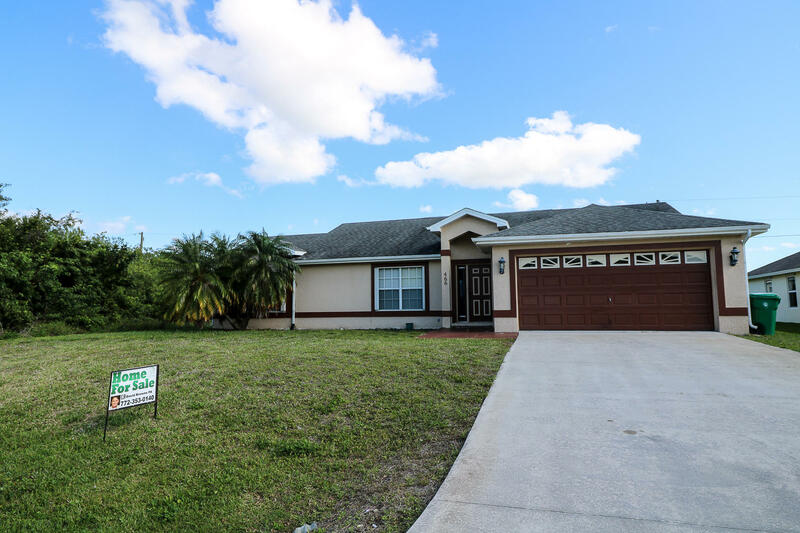 Low hoa fee ( $158 per month) easy access to i-95 and florida turnpike. Close to popular tradition area. Good school zone. 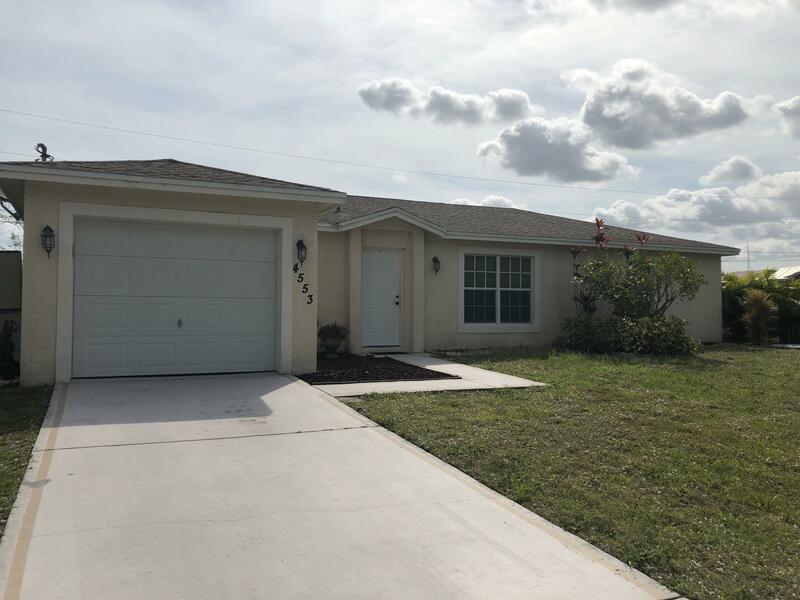 Cute 3 bedroom, 2 bath home centrally located off gatlin and savona close to i-95 and florida's turnpike and tradition. Tile throughout main areas with wood laminate in bedrooms. Granite kitchen counter tops. Vaulted ceilings with split floor plan. Walk-in closet in master bedroom. Washer and dryer closet inside home. Large screened patio with avocado fruit trees. New hot water heater. Bring us an offer! 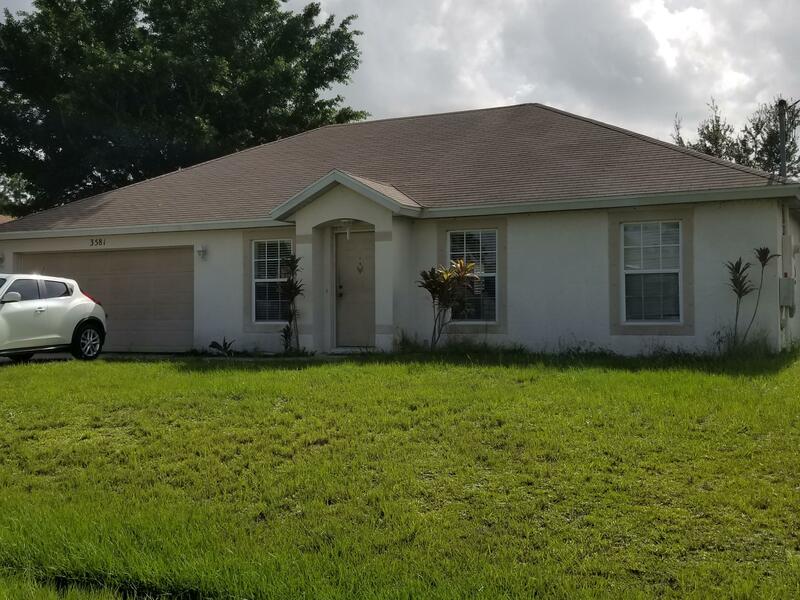 Take advantage of this opportunity to live in a great area of port st. Lucie! Situated on a 5-acre lake as your back yard! Three bedroom, two bath, 1 car garage. Built in 2006. Concrete block and stucco construction. No hoa/poa. 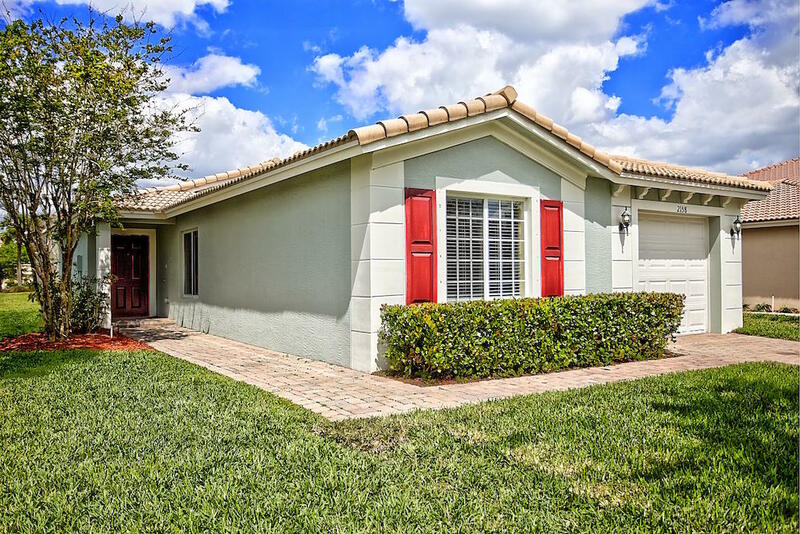 Easy access to i-95, turnpike and shopping. Area of newer homes and new home construction. 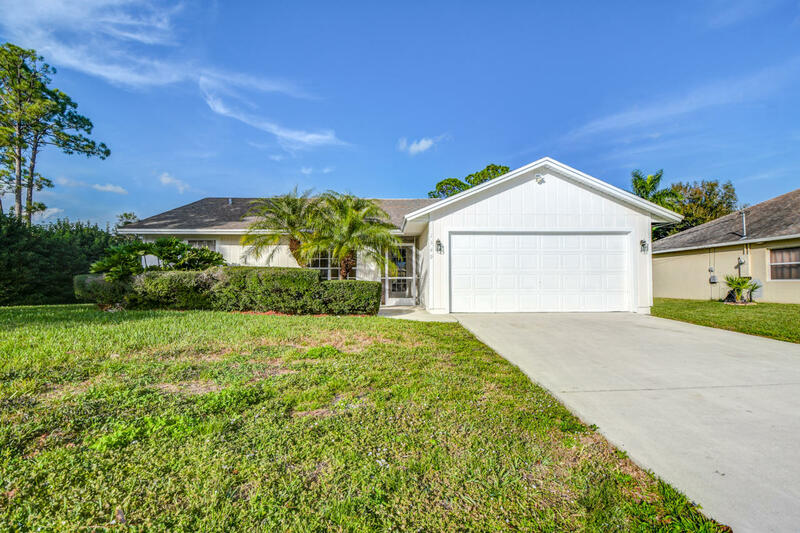 Terrific neighborhood to call your home! All measurements approximate. Fully upgraded from inside to the pool. A must see.